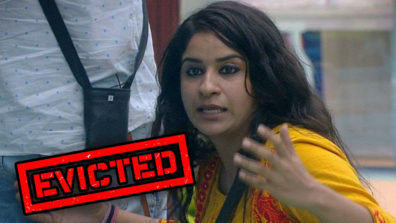 Last year’s Bigg Boss contestant, Arshi Khan, who is now part of the Colors medical drama, Savitri Devi College & Hospital, as a spirit, is not very excited about the current lot of inmates locked in the plush Lonavala pad. “Most celebs and commons are very boring, except for a few entertaining ones. 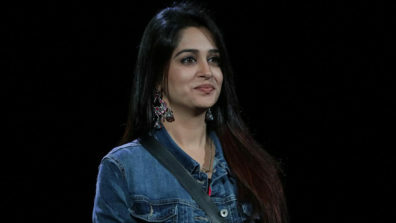 Dipika Kakkar Ibrahim wrongly thinks that she will win brownie points by always staying in the kitchen. Last year’s winner, Shilpa Shinde, did not get where she eventually reached only by making food for others, but by providing the much-needed entertainment through her engagement with others, for example, with Vikas Gupta,” says she to IWMBuzz.com. 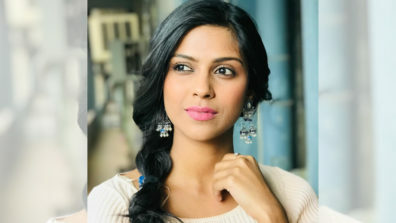 Looking ahead, Arshi wants to do films only in 2019. 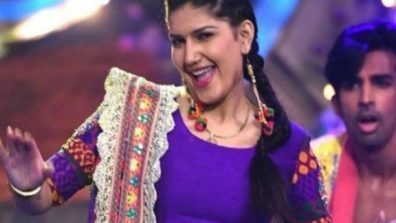 “This TV stint will help me polish my acting skills for the big film journey,” she ends.